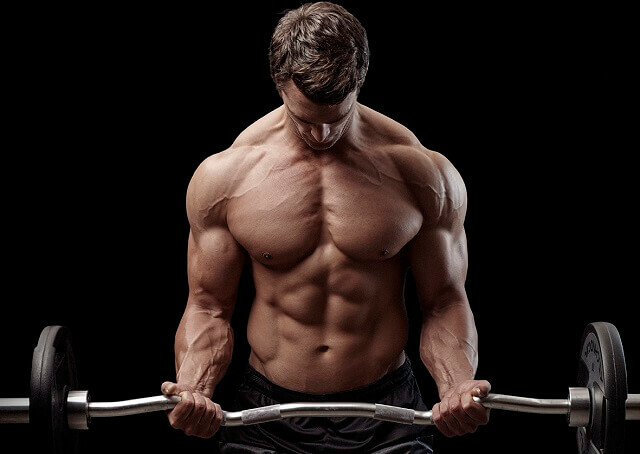 Muscles Magician - Daily articles about bodybuilding, fitness, nutrition and weight loss for men. Based on personal experience and research. 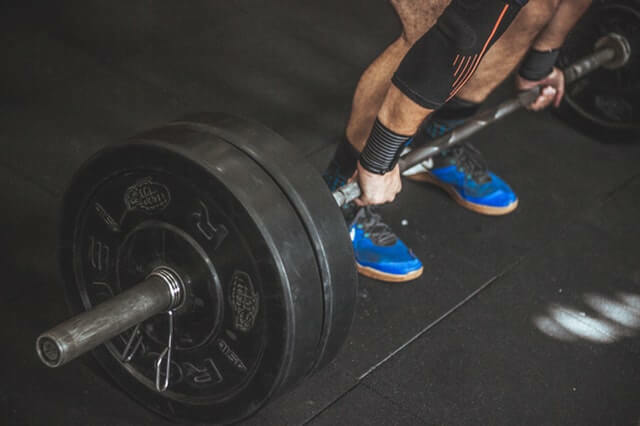 How Many Sets and Reps Should You Do? What do you think the most common question that guys who start going to the gym ask me on their first training? It’s no surprise- how to build massive biceps. 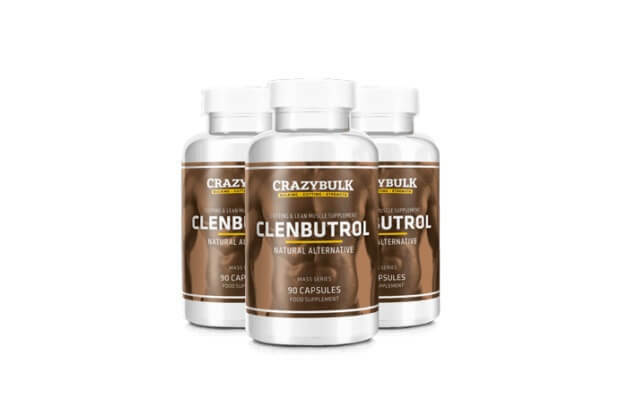 CrazyBulk Clenbutrol Review: Is This the Best Fat Burner Men? 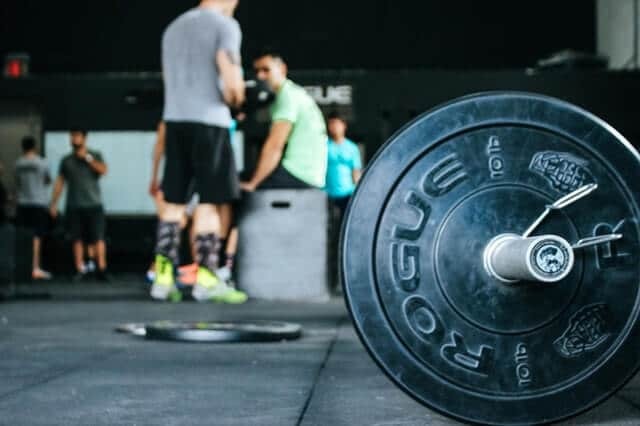 How Often Should You Workout per Week? 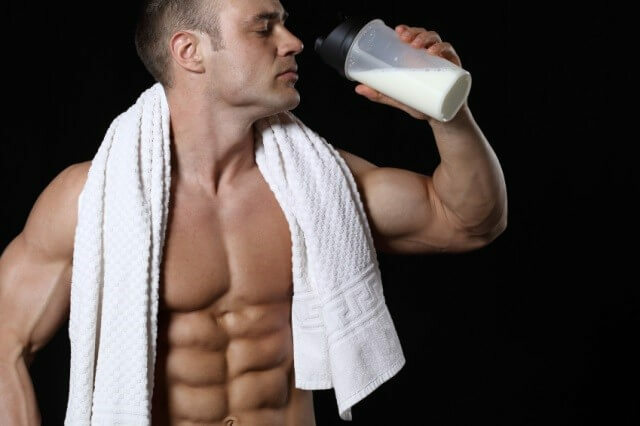 BCAA Benefits: What are the BCAAs and How Do They Work?